Jeremy Moon is VELUX Professor of Corporate Sustainability at the Centre for Corporate Social Responsibility at Copenhagen Business School (CBS). His research focuses on comparative CSR, business and governance, and corporate citizenship. He is the author of Corporate Social Responsibility: A Very Short Introduction (Oxford University Press) and Corporate Social Responsibility; Strategy, Communication, Governance (Cambridge University Press). For further information, take a look at Jeremy's staff page. Erin Leitheiser received her Master’s in Public Policy from the London School of Economics and Political Science in 2004. She then worked for governments and NGOs as a public policy consultant specializing in designing and facilitating both public engagement activities and multi-stakeholder roundtables. In 2011, she joined the CSR team of a U.S. Fortune-50 company. She came to CBS and the VELUX team as a PhD fellow in 2015. Her research interests include the changing role of business in society, private governance, and corporate citizenship. For further information, take a look at Erin's staff page. Luisa Murphy holds a MSc in Latin American Studies from the University of Oxford, where her thesis examined corporate sustainability patterns in the oil and gas sector. She has previously worked with businesses and sustainability in practice in Argentina and as a paralegal in the Antitrust Division at the Department of Justice in Washington, DC. Luisa is particularly interested in the governance of partnerships for CSR/sustainability, multi-stakeholder initiatives and sustainable development in the Global South. For further information, take a look at Luisa's staff page. 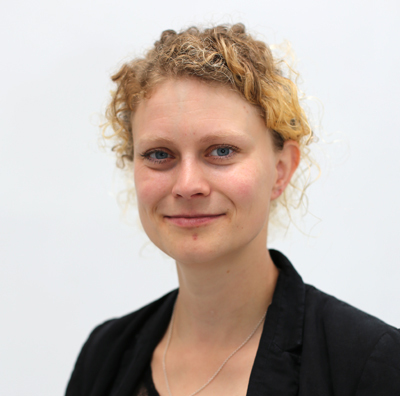 Louise Thomsen holds a MSc in Business Administration and Organizational Communication from Copenhagen Business School with a specializing profile in CSR and sustainability. Her master thesis explored how culture and intercultural communication influence the Public-Private Partnership between Novo Nordisk and the Ministry of Health in Malaysia. Louise joined the VELUX team in 2017 as research assistant and project manager. Louise is especially interested in public-private CSR partnerships, sustainable consumption, sustainable innovation and education. For further information, take a look at Louise's staff page. Maha Rafi Atal recently completed a PhD thesis at the Department of Politics and International Studies at the University of Cambridge. Her doctoral research focused on corporations as governing authorities, examining “corporate social responsibility” as a system of Company Rule in India, Kenya and South Africa. 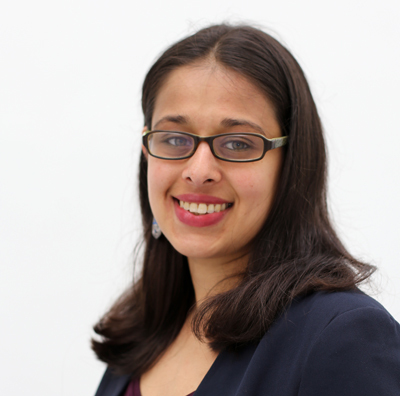 Maha’s other research interests include corporate influence on politics and the media, and corporate accountability under international law. An award-winning business journalist, her work has been published in Forbes, Fortune, BusinessWeek, The Guardian, and The New Statesman, among others. Maha is a former Editor-in-Chief of the Cambridge Review of International Affairs, and the co-founder and Executive Director of Public Business, a non-profit supporting reporting, research and discussion about the wider impact of business actions. She holds a B.A. in History and Comparative Literature from Brown University and an M.A. in Business and Economics Journalism from Columbia University. She tweets at @MahaRafiAtal. Sarah Castaldi recently completed her PhD dissertation at the Department of Global Economics and Management at the University of Groningen. In her PhD thesis, Sarah investigated how external and internal governance structures affect the implementation of social sustainability practices in global textile/garment supply chains. This emerges from her ambition to understand how firms from different institutional settings can apply and manage diverging organizational practices between geographical locations. Sarah is currently involved in a research project on local ‘supplier development’ initiatives in Ethiopia, and how these affect sustainability in global supply chains. Sarah has a background in International Business and Economics. Lauren McCarthy is Assistant Professor of Sustainability & Governance at the Centre for Corporate Social Responsibility at CBS. She received her PhD in CSR from the University of Nottingham in 2015, entitled ‘Organising CSR for Gender Equality: Institutional Work in the Cocoa Value Chain.’ Prior to joining CBS Lauren worked as a Research Fellow and Graduate Teaching Assistant at the International Centre for Corporate Social Responsibility (ICCSR), Nottingham, as well as in roles at Oxfam GB. Lauren’s research centres on her interest in CSR and international development, with a specific focus on gender and value chains. She asks: How can corporate sustainability potentially disrupt entrenched inequalities? Which forms of governance are most useful for this endeavor, and how might marginalised stakeholders, such as women in value chains in the global South, be brought into sustainability processes? For further information, take a look at Lauren's staff page. Jette Steen Knudsen is Shelby Cullom Davis Chair in International Business with a focus on sustainability at the Fletcher School of Law and Diplomacy, Tufts University. Her research centers on the interface between government regulation and business actions (focusing in particular on labor). She is currently studying the ability of governments in economically advanced industrialized nations to promote social change through the regulation of home country multinationals in developing countries. From 2003-2007 Knudsen headed a government-sponsored think tank, The Copenhagen Centre for CSR. She then served as project leader of a CSR task force for the CEO at Maersk, a shipping, oil and terminals operator conglomerate. For further information, take a look at Jette's staff page. Dr. Benjamin Cashore is Professor of Environmental Governance & Political Science at the Yale School of Forestry and Environmental Studies. He is Director of the Governance, Environment and Markets (GEM) Initiative at Yale and is the Joseph C. Fox Faculty Director of the Yale International Fox Fellows Program. He is courtesy joint appointed in Yale’s Department of Political Science. Cashore also directs the International Union of Forest Research Organization’s (IUFRO) task force on International Forest Governance. Dr. Cashore’s major research interests include the emergence of non‐state governance innovations, their intersection with traditional governmental processes, and the role of firms, non‐state actors, civil society and governments in shaping these trends. For further information, take a look at Ben's staff page. 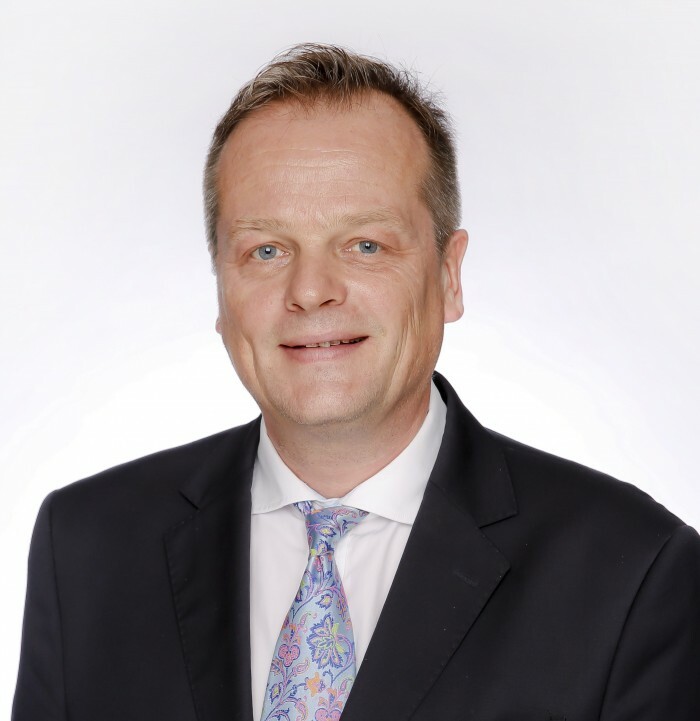 Dirk Matten is a Professor at the Schulich School of Business where he holds the Hewlett-Packard Chair in Corporate Social Responsibility. He has a doctoral degree and the habilitation from Heinrich-Heine-Universität Düsseldorf in his native Germany. He is also a Visiting Professor at the University of London, the University of Nottingham and at Sabancı University in Istanbul. Dirk currently serves as Schulich’s Associate Dean, Research. He is also the Co-Founder and Director of the Centre of Excellence in Responsible Business (COERB) at the Schulich School of Business. For further information, take a look at Dirk's staff page. 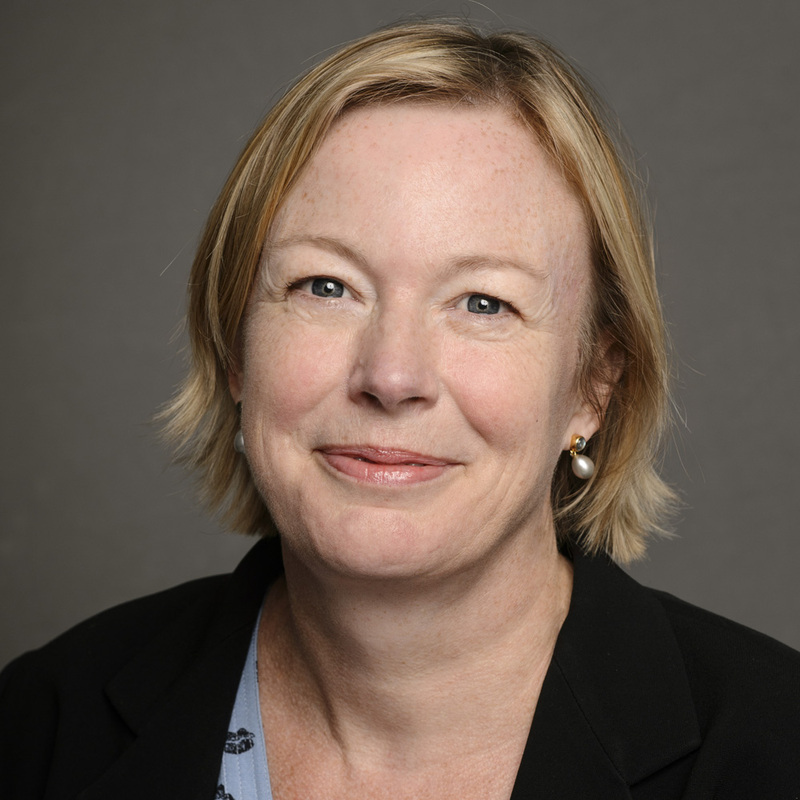 Kate Grosser is originally a Social Anthropologist (BA, Cambridge), with a Masters in Politics of the World Economy (London School of Economics, Distinction). She is currently a Senior Lecturer in the School of Management at RMIT University in Melbourne. Dr. Grosser gained her PhD from the ICCSR, Nottingham University Business School (2011). 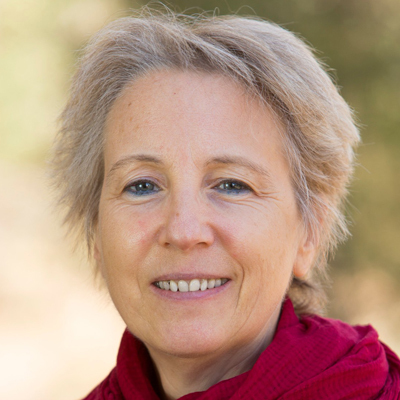 She is currently exploring the contribution of feminist organization theory to CSR, and the relationship between CSR and feminist activism through a social movement theory lens. Dr Grosser has served on the Global Reporting Initiative’s Gender Working Group (2010), and as an advisor on ‘integrating a gender perspective’ to the UN Special Representative on Human Rights and Transnational Corporations and Other Business Enterprises (2009). For further information, take a look at Kate's staff page.